A recent cause for celebration is one of us being selected as one of the six Jerwood Creative Fellows who get to go behind the scenes at Manchester International Festival as new productions and artworks are brought to life. 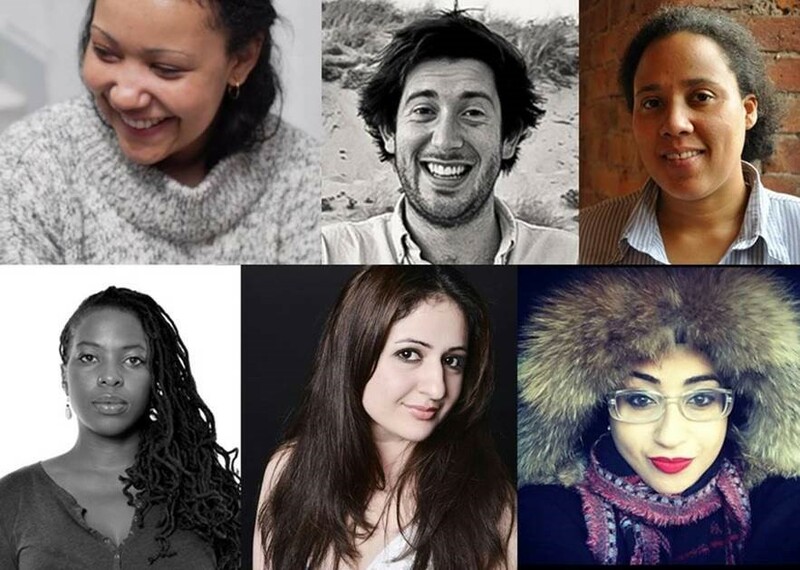 Read more about the fellowship and the fellows, Amy, Chanje, Hafsah, Mahboobeh and Simon here. As the six of us go on these amazing journeys, we’re also coming together to share back with other creatives by curating several events. The festival opening its doors in this way, is really exciting, and of course, is the brain child of Artistic Director, John McGrath whose appointment coincides with a turning point in Manchester, The UK’s and Global history. It feels like an incredibly important time to not just surface alternative viewpoints but to foster active participation in their creation. And, as I develop my writing, I’ve been really interested in how performance can support the creative writing and discovery process and vice versa. So, when I heard that I would be attached to learn from Yael Bartana’s piece, What If Women Ruled the World, I picked up the phone to long time friend, Sybille Bruun, Director and co-founder of The Shakespeare Forum in New York to give guide my footing when venturing into unknowns.